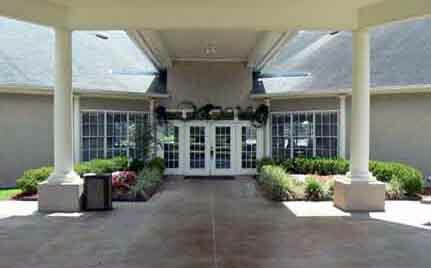 Lake Sherwood Village, the premier lakefront independent living retirement center community, was designed especially for senior adult living and offers luxurious living to retirees over the age of 55. Our friendly staff members provide a variety of services. Supportive health services can be provided by any private and/or licensed third-party agency of the family's choice. 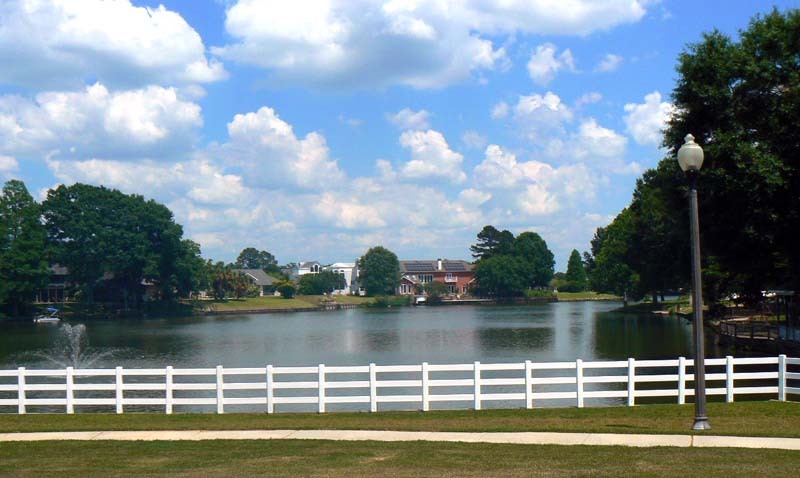 Our 120 unit apartment facility is conveniently located in Baton Rouge, at 4101 Plaza Tower Drive just off Sherwood Forest Boulevard at the entrance to Lake Sherwood Acres Subdivision. Select the Building Tour. Call (225) 296-0803 today to schedule lunch and a personal tour.